Traditionally performed in Sufi ceremonies (Sama) in India and Pakistan, the music of Qawwali offers a light of inspiration, fanning the flames of divine love in the hearts of listeners. The poetry of Sufi mystics comes alive in passionate song and dynamic rhythm. Tahir Faridi Sufi Qawwali Ensemble offer audiences an entrancing musical experience rarely experienced outside the East. Led by world-renowned performer Tahir Qawwal, the ensemble features a unique collaboration of Indian and Pakistani musicians (from historally divided countries). Chetan Ramlu slams the qawwali tablas, Punjabi Mankul Sain brings deep vocal richness, Sakura Lal holds a strong chorus and Farhan Shah, a professional singer & producer from Pakistan, offers added layers of melodic intensity. 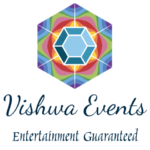 Guests such as Bhairavi Devi bring in a touch of feminine vocals, and strings by Indian musician Sangeet Mishra. Tahir Qawwal has a strong connection to the masters of qawwali in India and Pakistan, having studied, travelled and performed throught the East over the last 20 years. 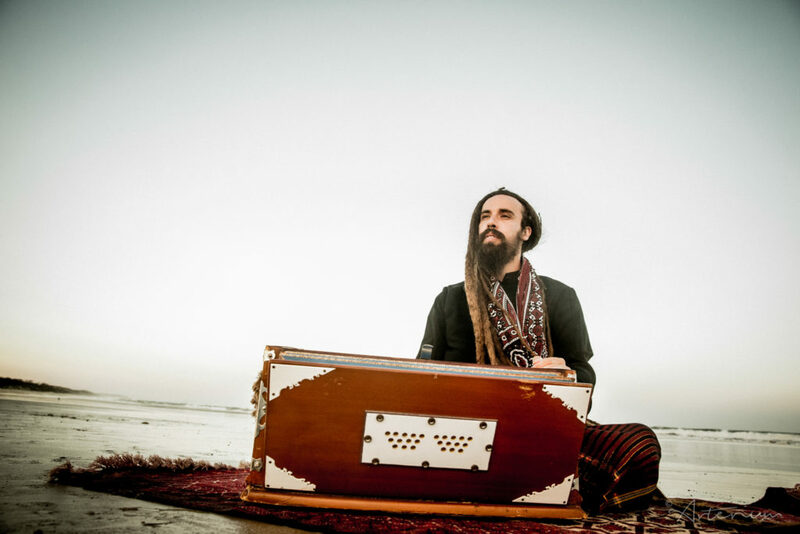 He is a fierce harmonium player and vocalist, and leads renowned international qawwali group Fanna-Fi-Allah. Tahir has played a major role in facilitating cultural understanding between East & West, introducing audiences throughout the world to the immense beauty & power of qawwali tradition and culture. Performances offer a rare opportunity to gather and connect to the devotional music & mystical poetry of Qawwali. 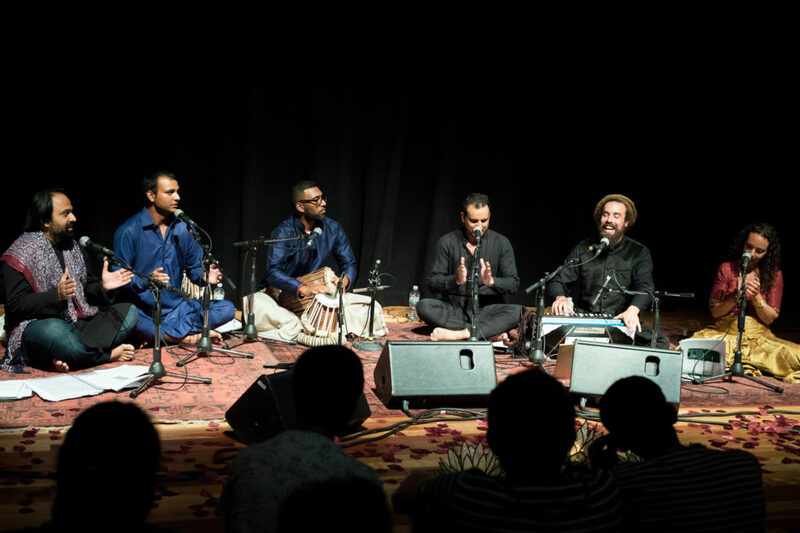 The Tahir Faridi Sufi Qawwali Ensemble have performed in diverse venues & festivals in Australia & NZ including Adelaide, Sydney, Melbourne, Byron Bay, Brisbane, Wellington and Auckland.